Luxury real estate in the Asheville North Carolina area is what many of our out of town clients are seeking as the Blue Ridge Mountains are beautiful and the area continues to get rated as one of the best places to live in America. Green Mountain Realty is a realtor for luxury homes and luxury home real estate all over the entire Western North Carolina mountain area. As luxury custom home builders as well as realtors we are usually able to help clients negotiate better deals on that special piece of luxury real estate in these areas. Call Green Mountain Realty today at 828.215.9064 for all of those luxury home or luxury real estate purchases in the Asheville area. Asheville luxury real estate options have never been better here in the greater Asheville NC area. The Asheville area is known for its many luxury home builders and luxury golf and gated communities. 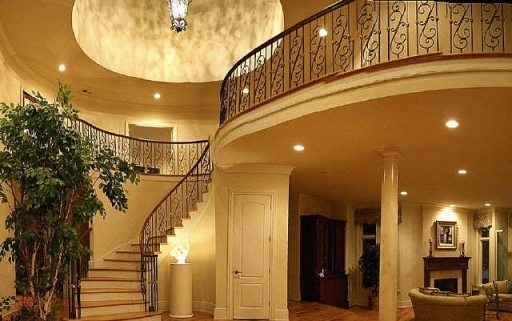 Luxury real estate buyers will certainly be pleased with the the offerings we have here in the Asheville area. Green Mountain Realty is a luxury home Realtor that specializes in luxury real estate, homes, condos and land here in the greater Asheville area. Asheville area luxury real estate choices are abundant so please give our firm a call today so we can get the luxury real estate search under way today.